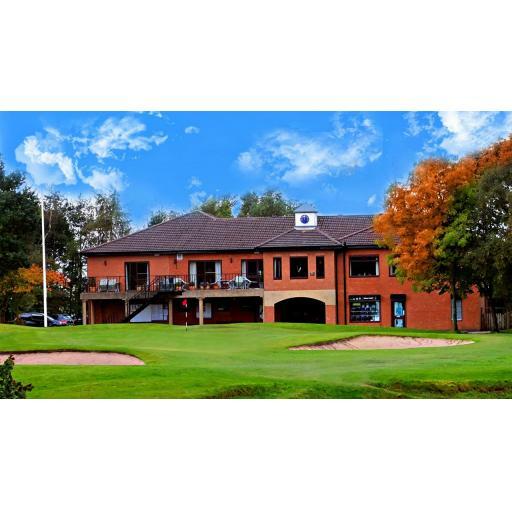 Today's event was played at Ashton u Lyne Golf Club, the course was in great condition for the time of year, the greens especially. Sadly the weather wasn't quite as good this week with some cold wet blustery showers. Scoring was pretty good, especially from usual suspects Mr Smith and Mr Hilton, who I can asure you will be suitably chopped again! !